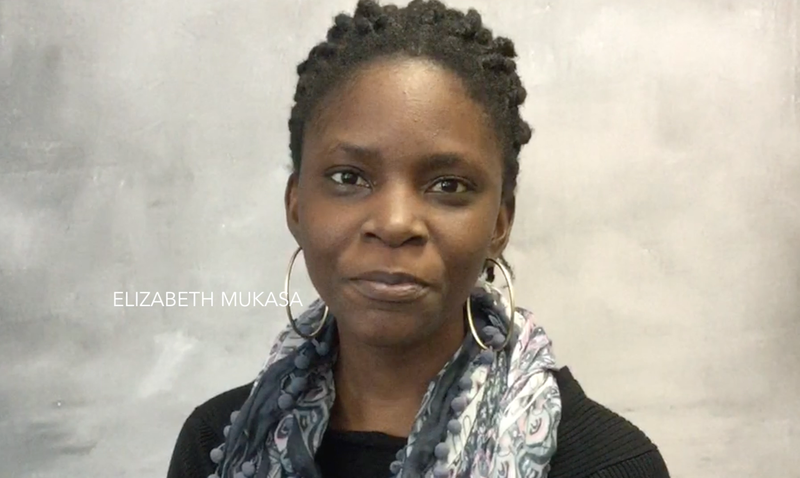 Whether working with the refugee community in Kampala, Uganda, interviewing vulnerable youth in Western Africa, or beginning her master’s degree at the Garland School of Social Work in Waco, Texas, Elizabeth Mukasa stated that faith has been the driving force in her desire to know and help others. Julian Alum's photo used to hang on a refrigerator in an Oregon home. But she didn't live there. She lived in Slum Naguru in Kampala, Uganda, with her widowed mother and her four siblings; the family in Oregon was her sponsor through Compassion International. 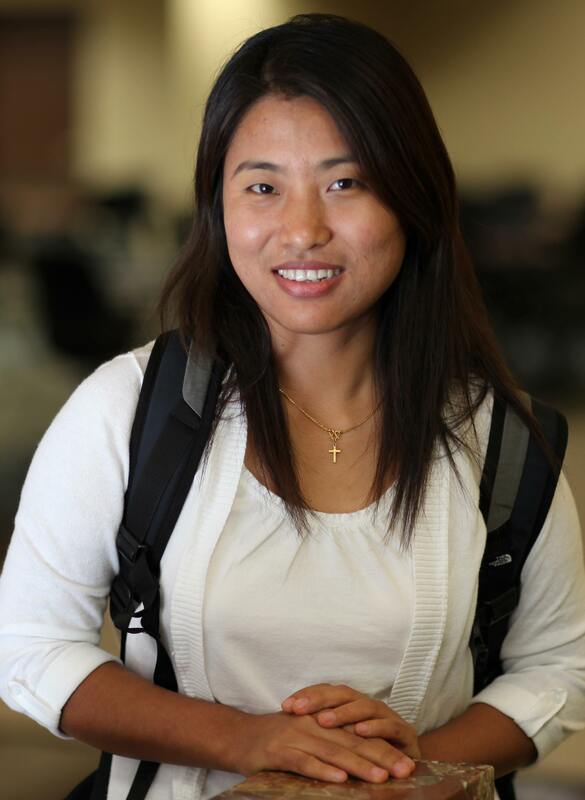 That was almost two decades ago, and now Alum is a graduate student in Baylor's School of Social Work, participating in the Global Mission Leadership Initiative a new program that identifies leaders in other countries and brings them to Baylor. 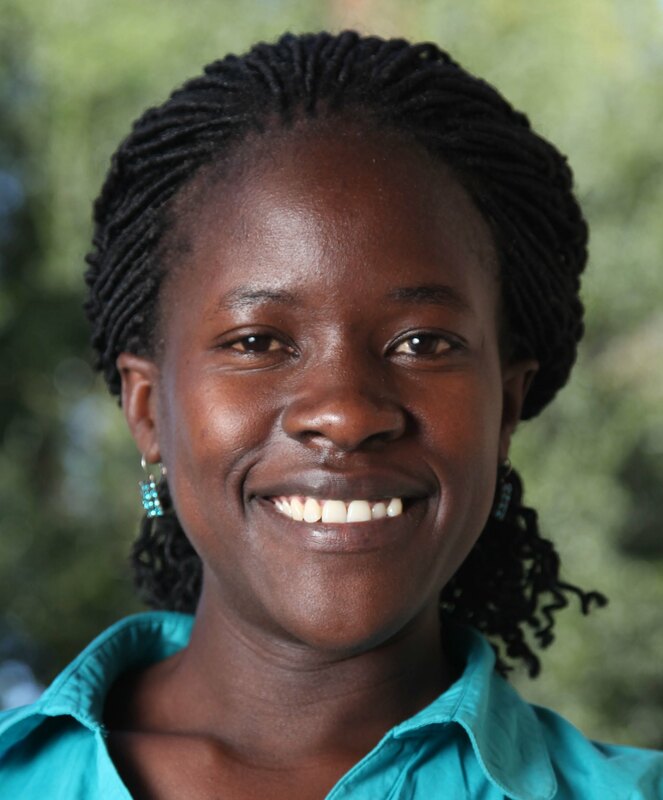 Alum will earn a master of social work (MSW) degree and then return to Uganda to continue working with people who have HIV/AIDS. I would like to build on my skills in research, because I would like to influence policies that target people living with HIV/AIDS and advocate for them, she said. I really want to study some of the interventions that are in place and see why they are not working, what should be improved, what they should continue doing. On Nov. 10, Baylor announced a gift of $3.6 million from Carl and Martha Lindner for the establishment of the Carl and Martha Lindner Global Mission Leadership Initiative Endowed Fund benefitting the Baylor School of Social Work. The Global Mission Leadership (GML) Initiative was launched in 2008 through a three-year grant from the Henry Luce Foundation. The Lindners' generous gift allows Baylor to continue this important program, the focus of which is to identify and educate global Christian leaders who are God-called and mission-driven to become catalysts for holistic change in international communities.